Jeff Hilbert is the CEO and founder of Starting Point, one of the leading business development and management agencies in gaming. 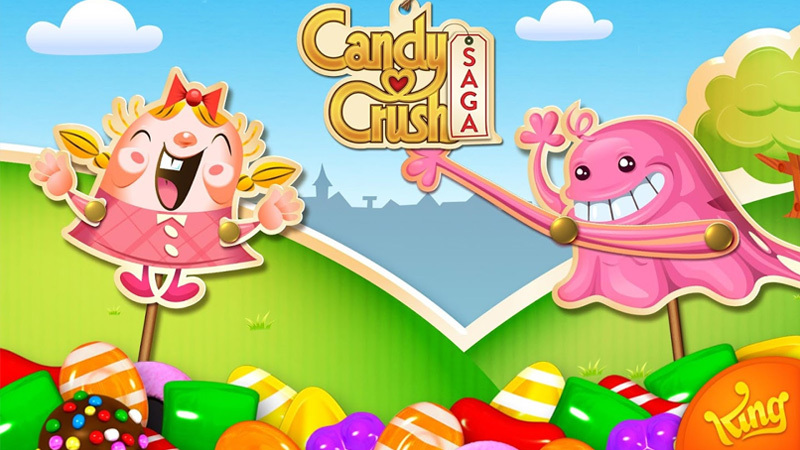 He also founded, DDM, which has become one of the largest videogame agencies in the world. At D.I.C.E. Europe 2016, he’ll be discussing realistic opportunities in AR/VR. In the conversation below, Hilbert touches on his talk and discusses the many changes he’s seen as a longtime agent in the gaming industry. You've been working with game studios for decades. Do game developers have the same problems they did 15-20 years ago or have things improved? I hate to say it and minimize it, but it's really the same -- maybe even harder. I would say it was a little bit easier back then, because the costs to get to market between developer fees and user acquisition were less. Since the industry wasn't as big back then, you could sign deals based on your history and not have to fund super-expensive prototypes or super-expensive proposals. The barrier to entry for an independent developer has actually gotten higher. It went down a little bit when mobile phones came out and anyone could launch a game. Now the cost of user acquisition and the same people dominating the top 20 every month -- I'd say things have gotten harder. By the way, that's just in the last six months. Before that, I would have been having a different conversation with you. What do newer technologies like AR and VR have to offer independent game studios? Should they be viewed as expensive challenges or exciting opportunities? Any time there's a new technology that specifically cannot be modeled against past successes, the big publishers and the big funding groups tend to want to model against something else, because they want some kind of comparable. Any time that happens, there's always an opportunity for new players who are willing to take the risks that other people will not. Getting funding for games has changed a lot in the last 20 years. There's more international money. There's crowdsourcing. Even though games are more expensive to make now, is it easier for studios to get funding? I think as videogames have gone more and more mainstream and not considered a niche -- even though the game industry was bigger than almost any other entertainment market for the last 20 years -- more people are willing to invest in the business. There are definitely more funding sources out there, but more importantly, there are more people willing to listen to you pitch a game. More people view games as a viable business to make money versus "Oh, this is going to be interesting. 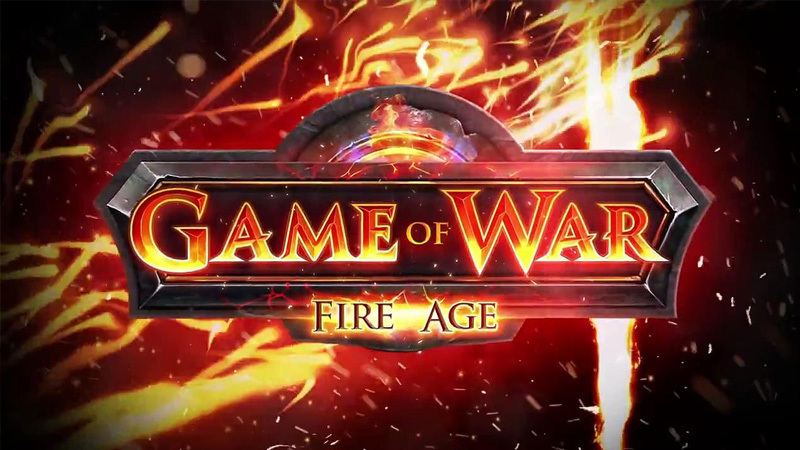 I'm working with a bunch of guys making games and it's going to be fun." Earlier you mentioned that user acquisition and user retention have gotten more expensive. Why is that? It's mainly because of Supercell, Machine Zone, and King. Those companies alone have driven up the cost for user acquisition. 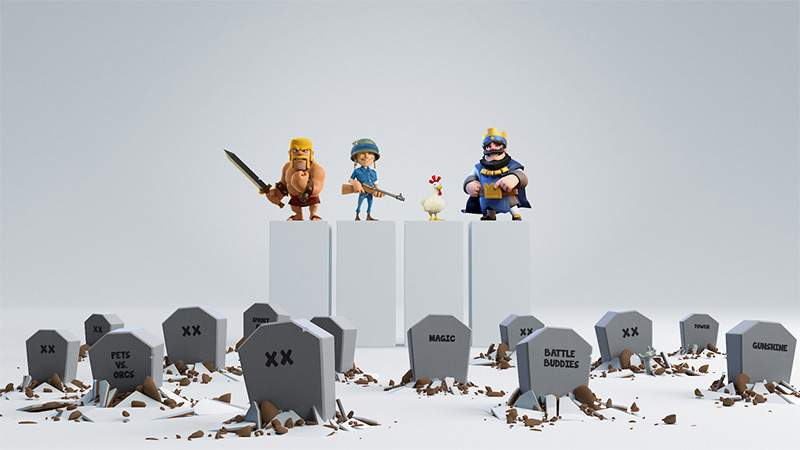 If we're looking at launching a game and we're looking at pricing, we'll all sit back and hope that King, Supercell, and Machine Zone aren't releasing a new game or an update. God forbid you release a game, get some traction, and one of these companies starts a user-acquisition campaign for whatever reason. It doesn't instantly spell doom, but if you launch and one of these companies does a buy, prices will double overnight for users. Any modeling you've done gets thrown out the window. As someone that has been a longtime agent in games, how do you view the relatively recent trend of large entertainment agencies like CAA and UTA getting into the gaming business? When those companies started entering the gaming space, I was excited. They brought in a whole new perspective to the industry and helped legitimize the industry. Of course there were some stumbles where they tried to jam in some of the movie models and tried to make them work in the games industry. There was also a little bit of arrogance when they brought through their talent, especially directors and producers. They would be like, "Oh yeah, you made this game, but I'm going to direct your next one." You'd look at them and say, "You do realize that Miyamoto has generated more revenue than the top four directors at your studio combined?" Overall though, they were really a breath of fresh air coming into the games industry. They introduced a level of legitimacy and they were really good to compete with. A lot of smart people came from those agencies into the games industry and they helped the industry rise. Are there any aspects of the movie and television worlds that you'd like to see cross over into games? Now, there are some IPs I’d love to see in gaming. I love the fact that Robotech is being discussed. I think that would be awesome! I love that Marvel, DC, and Tolkien have been coming in. That's been spectacular! I don't see Kim Kardashian as an individual because of the way that she's managed herself. She's done a brilliant job managing herself as a brand and that's great to have in gaming. So, I’m not really into individuals coming in as much as I am into the brands. I love when new brands are introduced into the gaming industry, because they bring in new people that didn't realize that they love playing games. Going in the other direction, are there any gaming properties that you'd like to see in movies or television? Oh my God, there are hundreds of them. That problem is, there are also hundreds of them that have been done wrong in the past. For instance, I'm still dying for a great Silent Hill movie. I would love to see them reboot Resident Evil as well.